ACCESSIBLE & EFFICIENT The Adventure series, 100, 120 and 150, is the logical extension of the Sit-On-Top range. 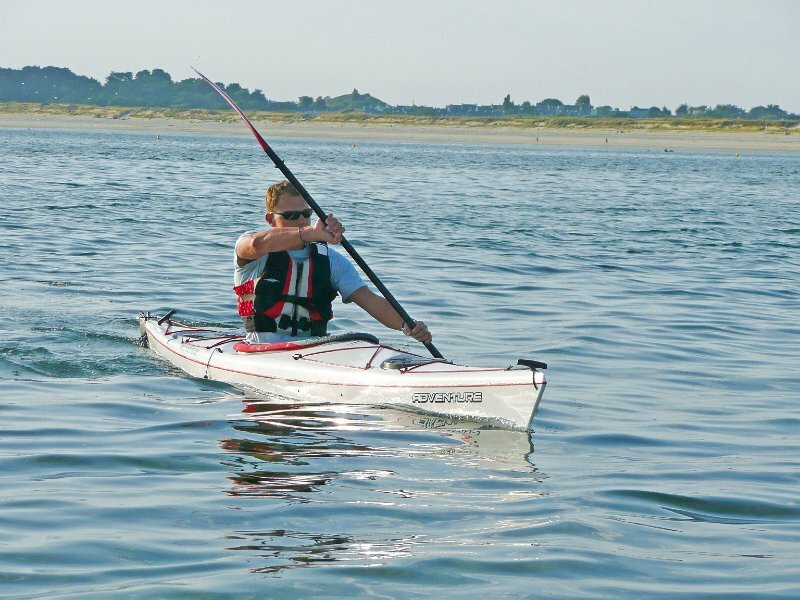 They enable you to move on smoothly from gentle summertime leisure paddling to more sporty and demanding kayaking with ease. Their performance and glide are superior to the classic Sit-On-Tops and their wide cockpit makes getting on and off the water very easy.